Abby will travel to your home to meet with you for a two hour initial consultation. Goals for this meeting are to establish a new clients design style, scope of services and feel of the existing space. The new client and Abby will briefly walk through each room in question and discuss the clients specific budget and goals. After the consultation, she will go back to the office and write up a detailed list of everything discussed in order of priority. She will also provide a board on her Pinterest Page to share ideas and inspiration for further communication. This service is provided on an hourly basis after the initial consultation. Written estimates personalized towards each clients specific situation are available. With each room that Abby designs, she will provide each client with a custom Idea Board and list of priorities for each space. What is E-design? E-design is a cost effective alternative to hiring a professional Interior Designer. 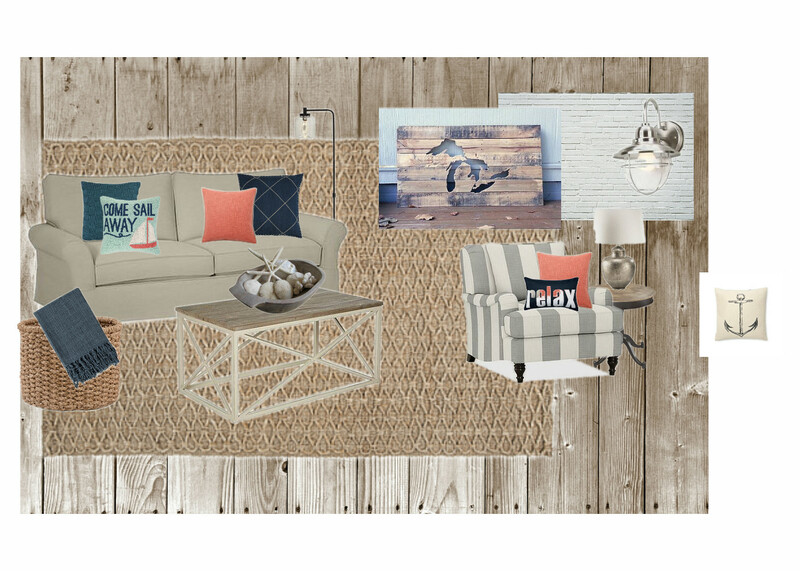 Abby can design your space anywhere in the country using many forms of technology such as Email, Pinterest, Face-time and Skype to communicate with an E-Design Client. How does this work? You communicate your specific space, style and budget to Abby via the Internet and a 30 minute phone consult. Then she will need you to share measurements, photos of the space, and any inspiration photos. After she gathers all of the data required, she will provide you with a customized Idea Board, Room Layout, and Detailed Shopping List of furniture, accessories etc. plus any DIY project suggestions or recommendations to re-purpose existing furniture. Abby will also send 5×7 paint sheets of colors selected, fabric samples and any other finish samples needed to complete your space. How long does this take? The timeline for turnaround on a complete room is 2-3 weeks depending on the size. Abby tailors each room to your style and budget. No two rooms will be alike!! Then, you execute design with detailed instructions on your time table. How much does this cost? 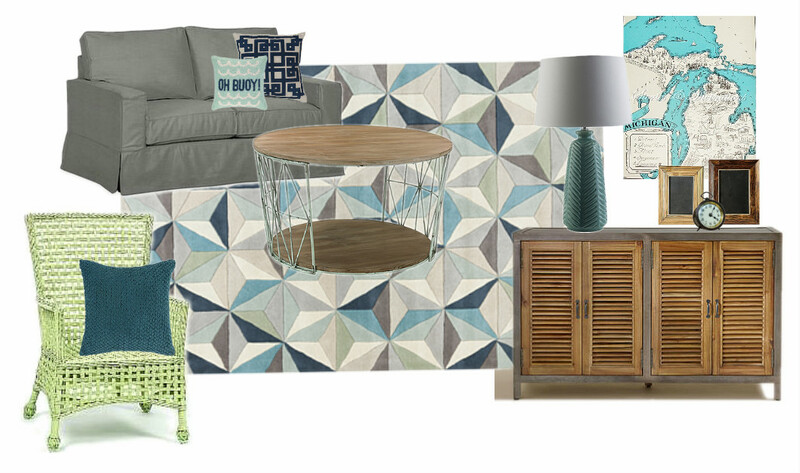 E-Design for each room ranges from $550-$775 depending on the size of the space and number of recommendations. Are you building a new home or having your interior repainted? Not sure where to begin?? 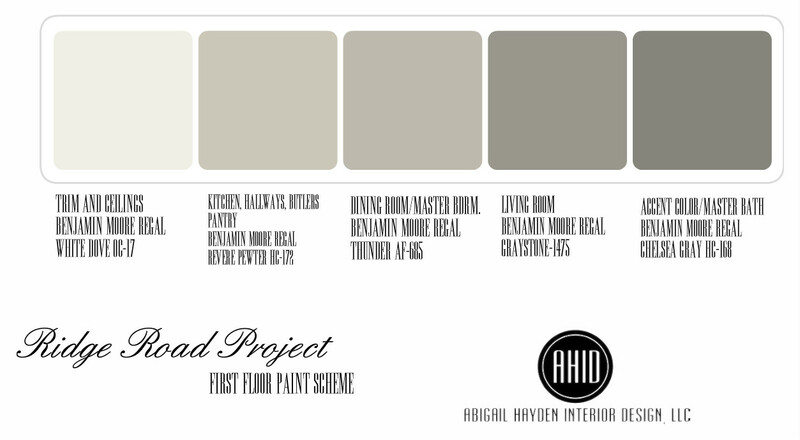 Abby can help you choose the perfect color for each room! She can either pay a visit to your home or communicate via internet like E-Design Services. 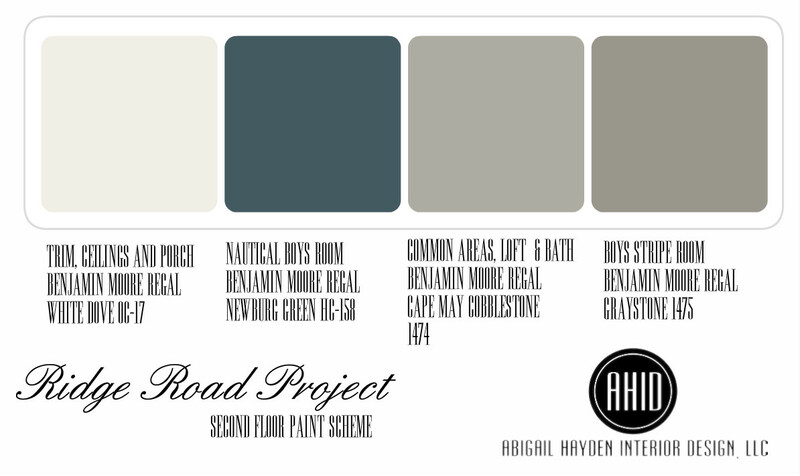 After a full color palette is decided, Abby will provide you with your custom list and have 5″x7″ cut sheets sent from Benjamin Moore, AHID’s preferred paint manufacturer. Do you know a young couple who just purchased their first home? Or a young family that needs help decorating a nursery for the arrival of their first baby?? Maybe, a family who has recently moved into a new home and you need a housewarming gift?? 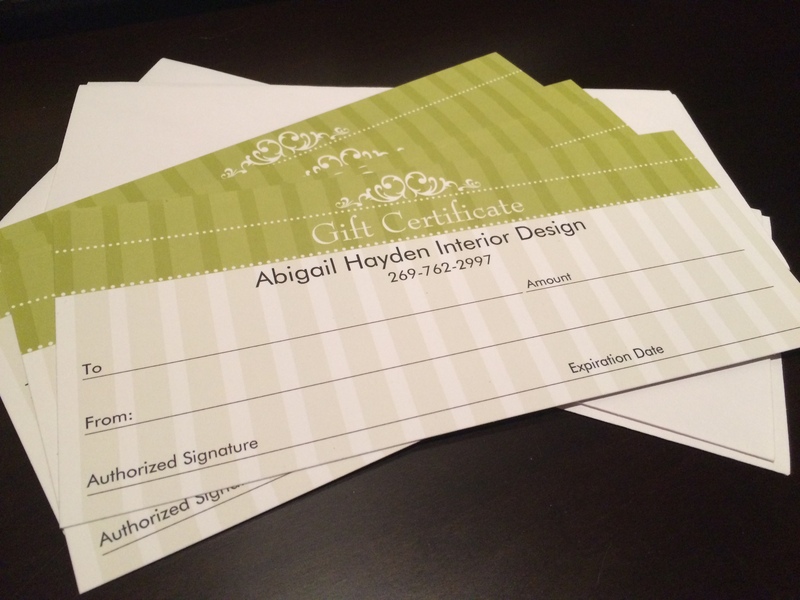 A Gift Certificate from AHID is a great gift for any occasion! !